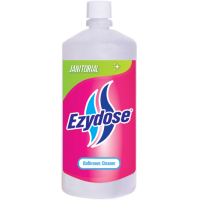 Manufacturers of Quality Commercial and Domestic Cleaning Products eg. 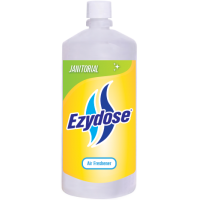 Disinfectants, Degreasers, Car and Truck Wash, Instant Hand Sanitisers, Hand Cleaners, Hand Soap, Carpet Cleaners, Lotion Soap, Dishwashing Liquid, Laundry Powder and much more. All our products are made in New Zealand. We incorporate new overseas technology into our products to bring you outstanding cleaning solutions. If you can't find what you need, please tell us. 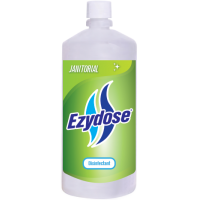 As we manufacture a huge range of cleaning products, we will probably have something that will satisfy your need. Just phone 0800 QUALCHEM. At QualChem, we care about the environment. We strive to use ingredients that are bio-degradable, non-toxic and friendly on the environment. 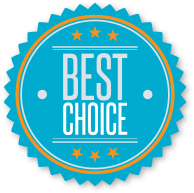 QualChem manufacturers some products that are licensed by Environmental Choice New Zealand. Click here to view licensed products. 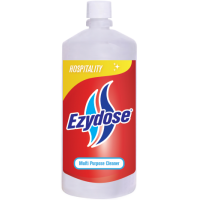 EZYDOSE Bathroom Cleaner is a concentrated product designed to work specifically with the EZYDOSE Ha..
EZYDOSE Air Freshener is a concentrated product designed to work specifically with the EZYDOSE Hand ..
EZYDOSE Disinfectant is a concentrated product designed to work specifically with the EZYDOSE Hand H..
EZYDOSE Multi Purpose Cleaner is a concentrated product designed to work specifically with the EZYDO..